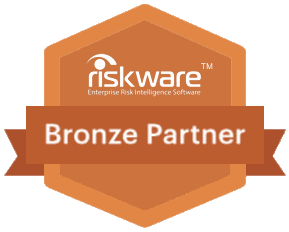 Is your company looking at becoming a RiskWare partner? Our risk management software partners enjoy a distinct competitive advantage. By offering RiskWare as part of your services and products you will gain a noticeable point of difference with your competition. A number of partner programs exist to help you enjoy all the benefits that come from becoming a recognised partner. to potential customers to receive instant rewards. 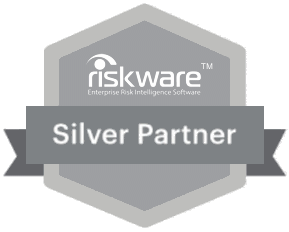 As a Silver Partner, you will demonstrate a commitment to working with RiskWare to meet ongoing customers risk management needs. 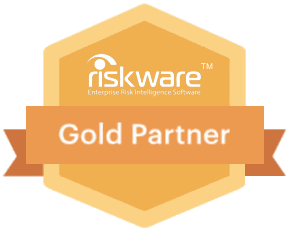 As a Gold Partner, you will demonstrate firm commitment to customer satisfaction, competency and RiskWare product knowledge. Gold Partners receive the highest levels of priviledges and rewards.